It’s actually called My Sprint Rewards. While Sprint and T-Mobile continue to wait for approval to merge, we’ve still got Sprint happenings to share with you. Today, the soon-to-be-deceased carrier in the yellow suit has announced a rewards program that has free pizza for you. It’s basically Sprint’s own version of T-Mobile Tuesdays, but called My Sprint Rewards. How does it work? You, the Sprint subscriber, download an app on Android or iOS and sign-in with your Sprint number. Once completed, you check the app regularly for offers. To kick things off, Sprint is giving everyone a free large one-topping pizza from Papa John’s. 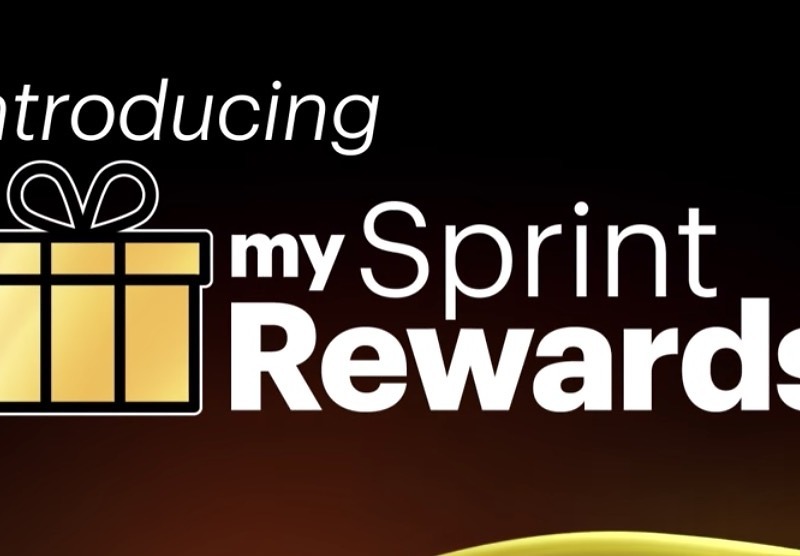 The My Sprint Rewards program wants to do more than pizza, though. They plan to offer tickets to shows, trips to fancy tropical places, electronics deals, fashion stuff, and more food. The program is live now and you can grab the app at the link below.